Hello warm weather. Hello picnics and BBQs. Hello icy cold drinks on hot, hot days. Heeeeeeeeeeeeello summer! 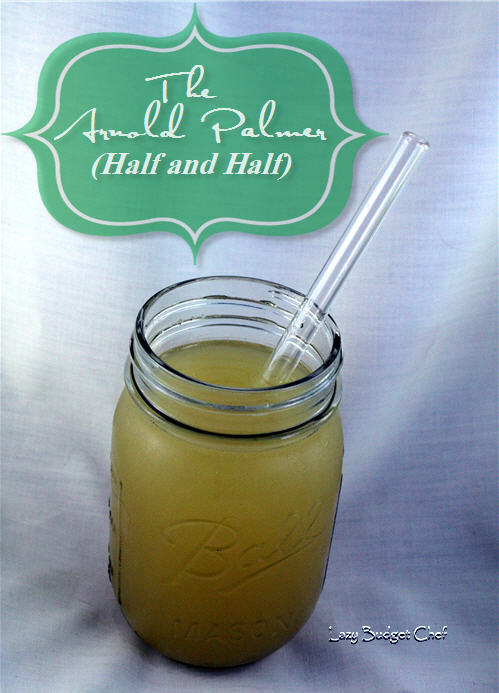 And a big hello to my new favorite friend, the Arnold Palmer, although many of you call it a Half and Half. The Arnold Palmer drink combines my love of summer lemonade and stand by of iced tea into one yummy drink. The recipe is so simple, I don't have to write it out but I will for the sake of formal written down recipe lover people everywhere. Lemonade - choose your favorite. 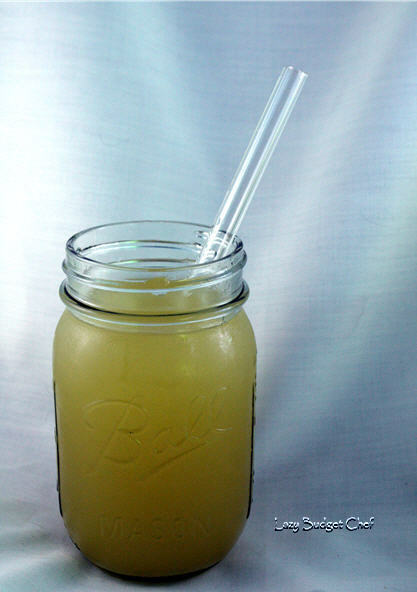 Homemade from lemons (or lemon juice in my case) and sugar, from concentrate, or ready made all work just fine. Iced Tea - again, choose for your favorite. Homemade from tea bags or ready made will work. I usually leave my iced tea unsweetened but many insist on using sweetened tea for this recipe. Again, either is fine and you can do whatever floats your boat, or in this case, taste buds. 1. Combine half a pitcher of iced tea and half a pitcher of lemonade. I'm using iced tea made from green tea because the box of green was at the front of the pantry shelf and moving it to the side to get to the box of black tea bags was too. hard. If you use black tea to make the iced tea for your Half and Half it may look a little darker than what I have pictured here. 2. Chill or pour over ice. Or both. Or not. 3. Drink, enjoy, and repeat as desired. Sometimes I pour an Arnold Palmer in my reusable water bottle for those times when I am out and about and want something to drink other than ice water. Yum!